Our latest database trial should appeal to artists, architects and building designers. Access is via IP address and the trial runs to 30th June 2017. Our second database trial for June is also likely to interest architects and building designers. 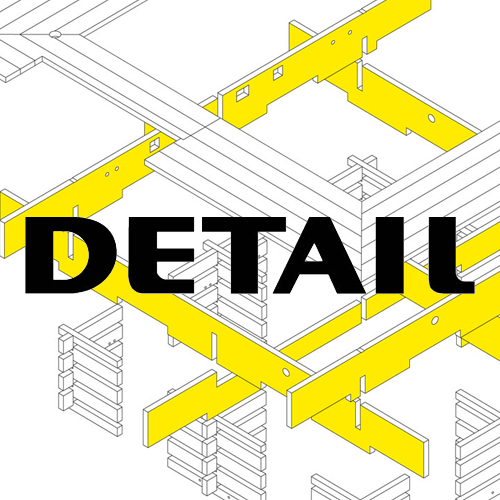 DETAIL Inspiration is an image and reference database that uses precise, relevant visual inspirations to support architects in their search for construction solutions. With more than 3,300 projects from the last 32 years, DETAIL inspiration is a highly valuable source of research and inspiration for architects, giving access to reference photographs, sketches, technical product information, within a clearly structured search and filter system. 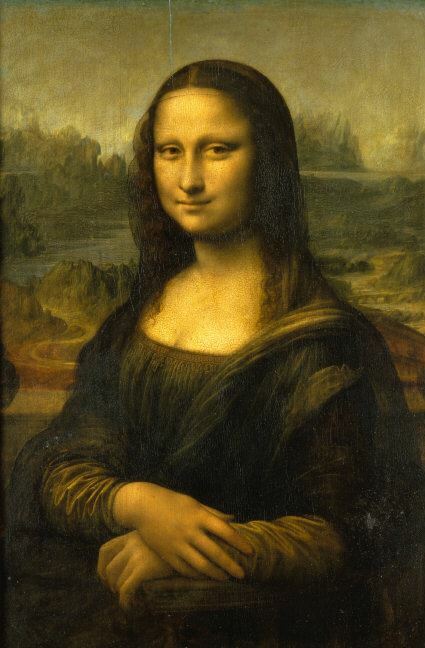 All project descriptions are available for download. The database design is optimized for smart phone, tablet and desktop. To begin searching go to www.detail-online.com/inspiration – access is via IP address and the trial runs to 24th June 2017. Architects, artists and building engineers may find our latest database trial of great interest to them. 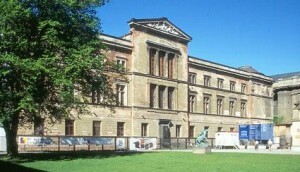 The database Building Types Online draws on the expertise and the high international standing of Birkhäuser and comprises the knowledge and content of selected Birkhäuser manuals in typological order. The approx. 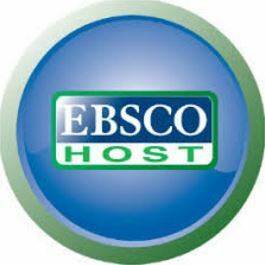 850 case studies are documented with texts by authors who are experts in their fields and with approx. 5000 architectural drawings of high quality as well as 2000 photographs of the buildings. Using a systematic and analytical search and browse structure that allows all kinds of combinations, the database provides solutions for numerous design tasks in study and practice. This tool will facilitate research on building typology and architectural design assignments. Thematic articles provide background information on individual building types or explain specific aspects such as lighting, acoustics, urban considerations, access types or planning processes. 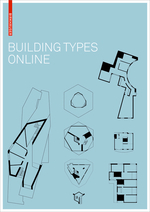 The users, be they in academia, architectural practice or students, will be offered a comprehensive online resource on building types based on seminal buildings of the past 30 years. Housing as one of the most frequent design tasks forms a large focus of the database. To begin searching go to www.degruyter.com/db/bdt – access is via IP address and the trial runs to 31st July 2017. This Wednesday afternoon at 3pm in the Cope Auditorium Eden Flix presents a free showing of the documentary film How Much Does Your Building Weigh, Mr. 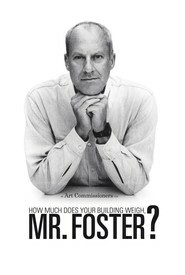 Foster?, introduced by Professor Jacqui Glass, Professor of Architecture & Sustainable Construction in the School of Civil and Building Engineering. Tickets are free, but booking is necessary – follow this link to do that. Eden Flix are a series of highly acclaimed, thought-provoking and inspirational documentaries on issues related to engineering, design and social consciousness. All staff and students at Loughborough are welcome to attend. A local architectural landmark has just achieved a rare – and indeed unusual – distinction; it’s become the first petrol station to attain the status of a listed building from the English Heritage Society. 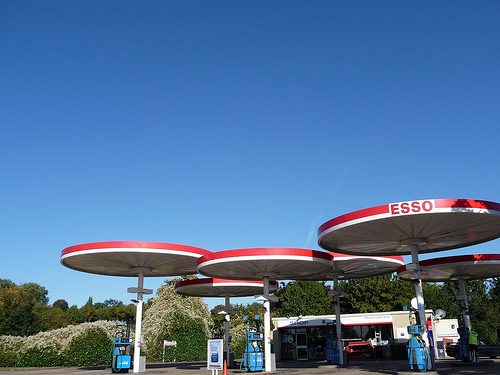 The Esso station on the A6 at Birstall in Leicestershire was selected primarily for its unusual mushroom-like forecourt canopies, built in the late 1960’s by an American designer. Although such canopies were once a common sight, these are the last in the country that are completely intact, and Heritage Minister John Penrose awarded the site a Grade 2 listing in recognition of a time “when road travel captured the public’s imagination and the motorway was full of futuristic glamour”. If you’re interested in finding out more about the local history of the Leicestershire area, we have a wide range of reading matter on the subject. We also have many books on the subject of industrial architecture and historic buildings. To find out more about English Heritage, and other listed locations in the local area, why not visit their website? The Esso Station on the A6 at Birstall, image copyright Ned Trifle, reproduced under CC License from Flickr. A new exhibition celebrating the work of the notorious contemporary British artist Damien Hirst has just been launched at the Tate Modern Gallery in London. The retrospective, which runs from April 4th to September 9th, will include iconic sculptures from his Natural History series, including The Physical Impossibility of Death in the Mind of Someone Living from 1991, in which he suspended a shark in formaldehyde. The Library owns a variety of books by Hirst and featuring his work, and you can find out a lot more about the artist by browsing among our art & design databases through Library Catalogue Plus. 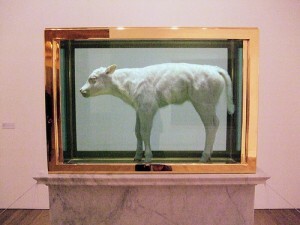 Damien Hirst’s Dead Calf at the Tate Modern, image copyright Jim Linwood, reproduced under CC Licence from Flickr. Library in a… Phone Box? Villagers in the aptly-named Gloucestershire village of Box have come up with a ‘novel’ use for their recently decommissioned British Telecom phone box… they’ve turned it into a mini lending library! Although not as infinitely capacious as Dr Who’s TARDIS, this phone box currently contains around 40 books, all donated by the villagers, which people can borrow for as long as they like, whenever they fancy a read… with no fines for late returns either! The kiosk was bought from BT – for the princely sum of £1 – because the villagers wanted to keep what they believed was an “integral part” of the local area. The idea to turn it into a library apparently was inspired by an episode of the BBC radio serial The Archers! This isn’t the first time a local community have found such a literary use for an old phone box – villages in Derbyshire and Hampshire have already done so – besides other ‘interesting’ uses as well. Villagers in Shepreth, Cambridgeshire converted their kiosk into a temporary pub for the local village fete following the closure of their local inn! 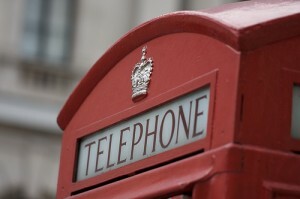 BT have said that the Box ‘Box’ was the 1,500th phone box in the UK to have been adopted by its local community – a remarkable form of preservation for one of the most enduring icons of 20th century British heritage.